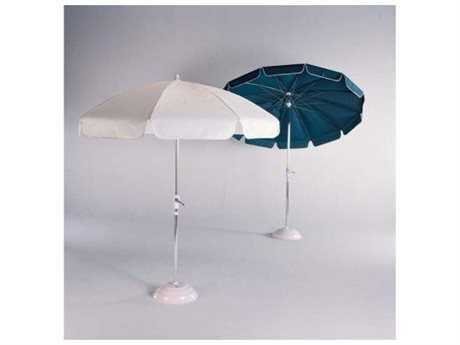 Commercial patio umbrellas and market umbrellas include umbrellas of various sizes, materials, and styles that are suited for commercial use in settings such as top hotels, resorts, restaurants, and other businesses. 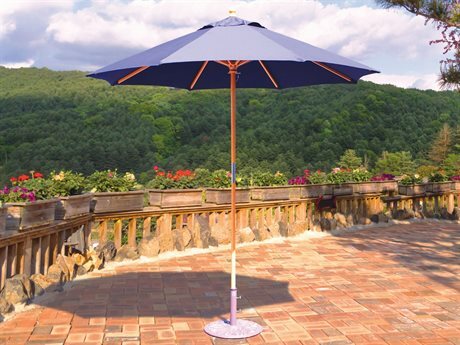 Umbrellas that earn a PatioLiving commercial rating are crafted using only the finest materials and top grade fabrics, using superior craftsmanship techniques to ensure lasting durability and aesthetic appeal. 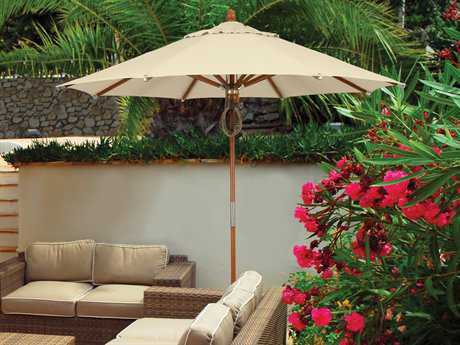 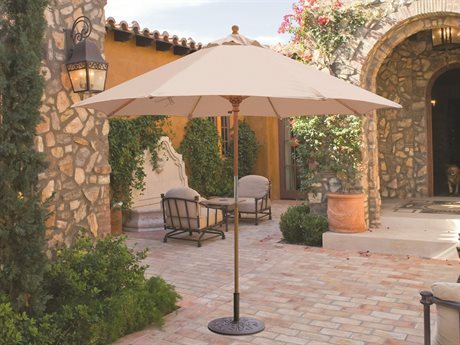 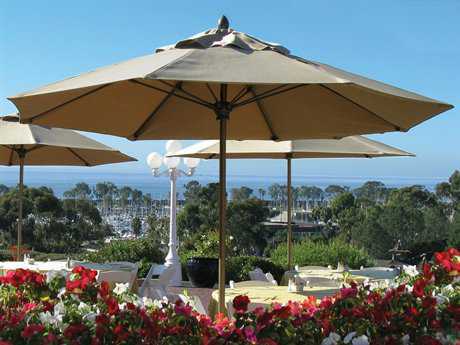 As commercial umbrellas see much more use than those in residential or otherwise private settings, top brands including Treasure Garden and Caltech craft their commercial umbrellas to hold up to daily and constant use. 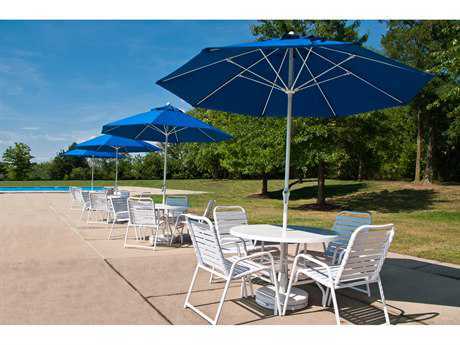 PatioLiving’s extensive inventory of commercial patio umbrellas includes styles to appeal to every aesthetic vision, atmosphere, and business need. 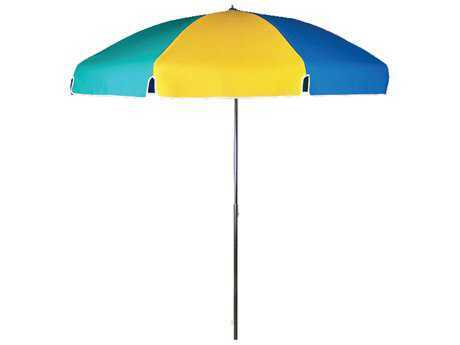 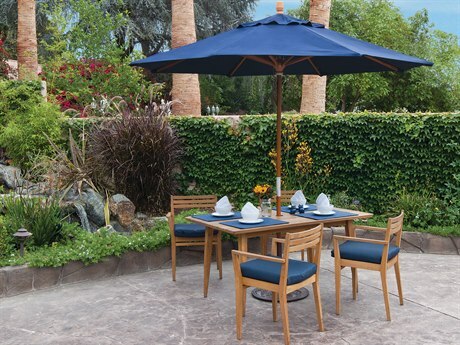 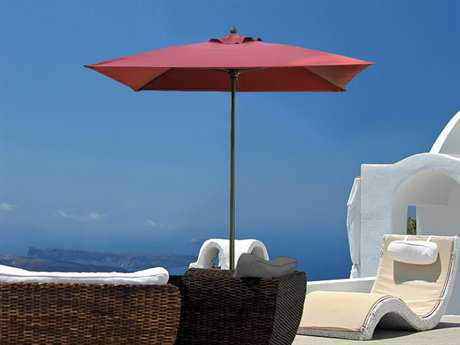 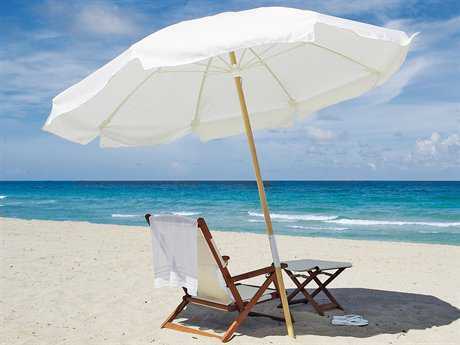 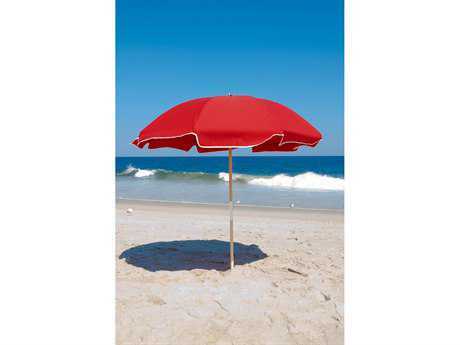 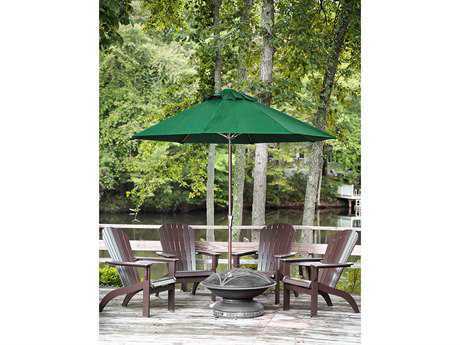 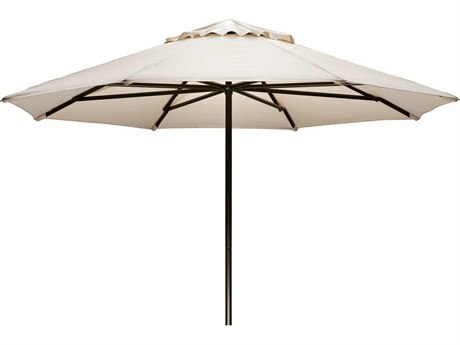 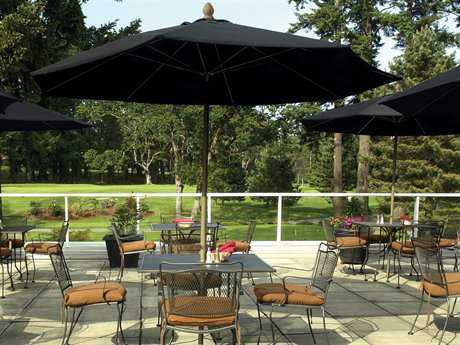 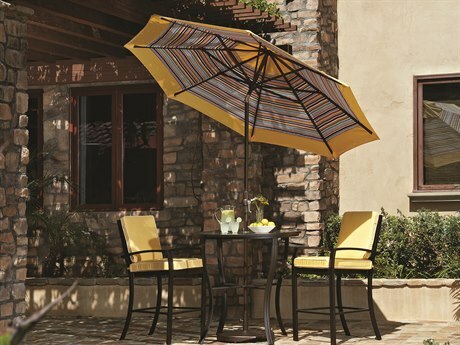 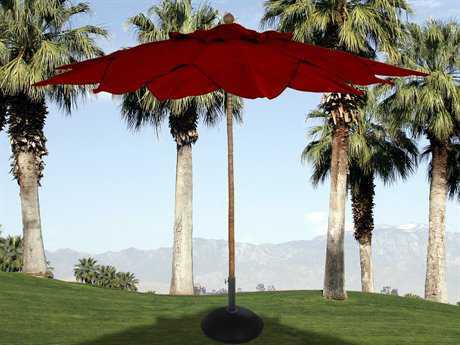 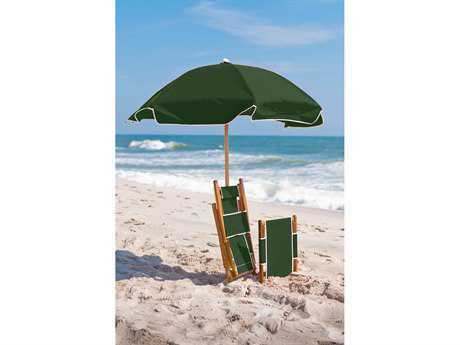 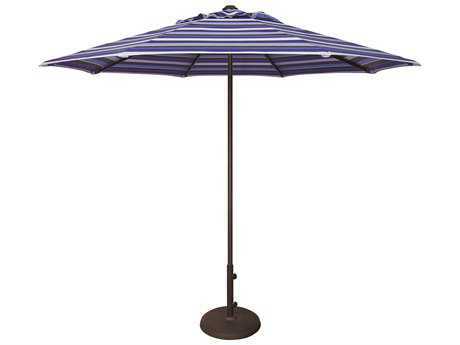 Commercial patio umbrellas have several advantages over residential umbrellas. 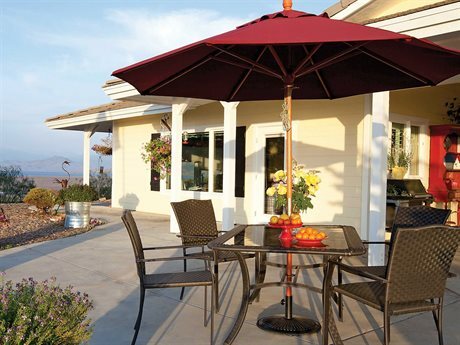 Commercial grade models are crafted from high grade materials suited for the constant and daily use required of them in industry settings. 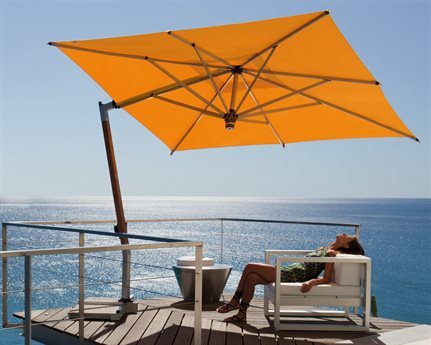 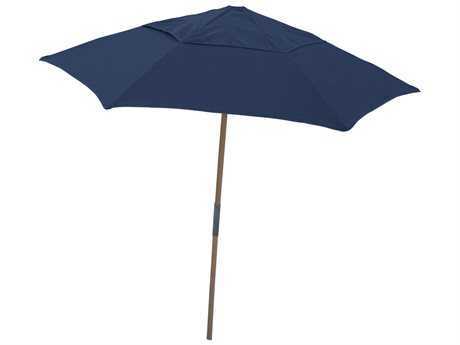 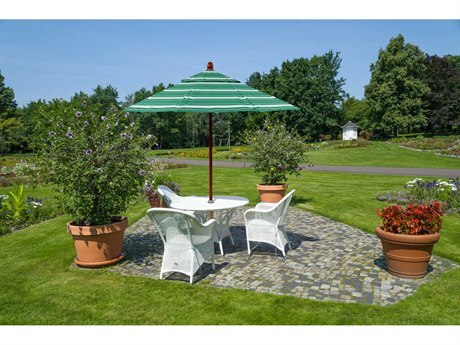 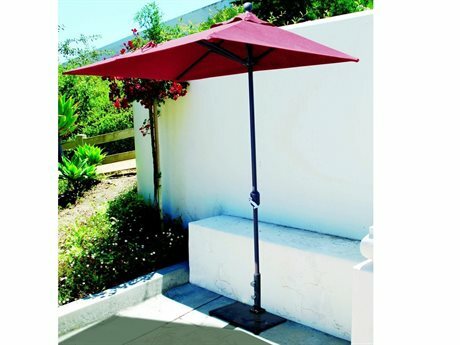 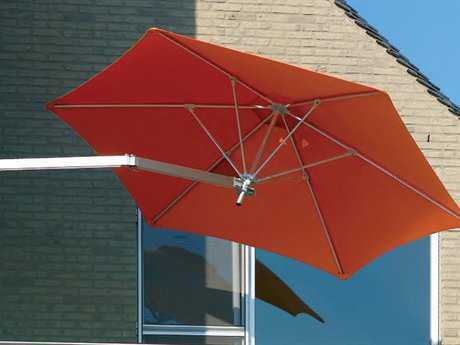 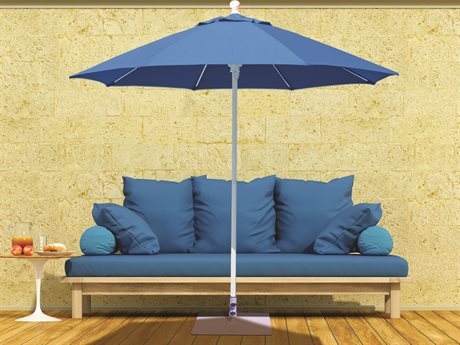 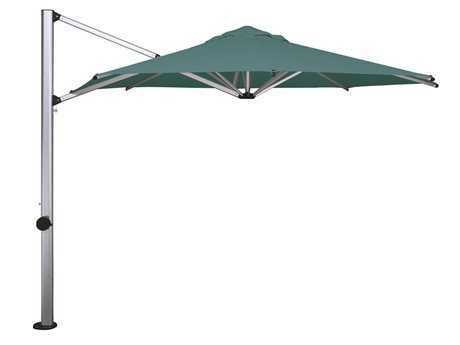 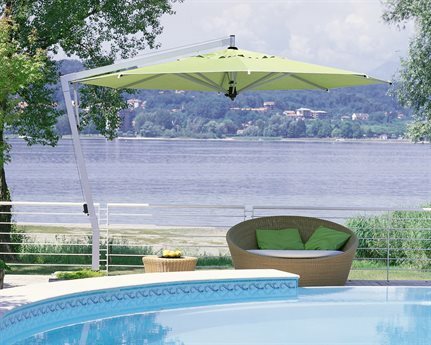 These umbrellas feature the same functional accessories of residential umbrellas, such as cantilevered bases, crank opens, and tilt mechanisms, meaning there is no need to sacrifice functionality when buying an outdoor commercial umbrella. 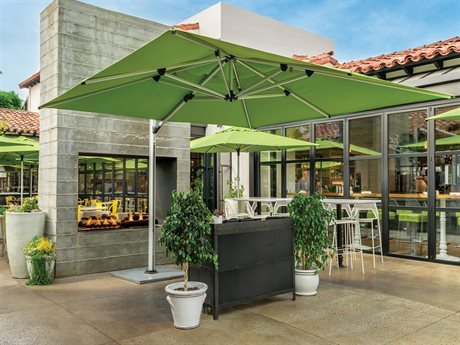 Additionally, PatioLiving has a trade program and offers competitive discount pricing on products purchased in large quantities, making it easier and more cost-effective to outfit your commercial space with the shade protection it needs. 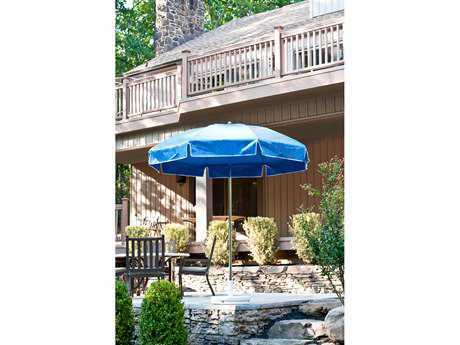 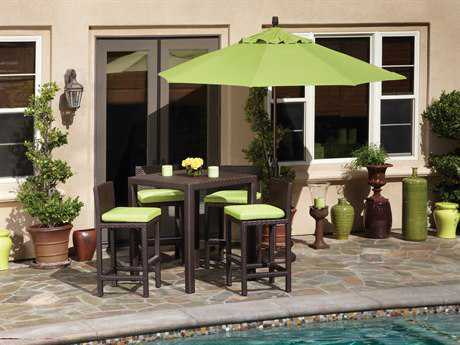 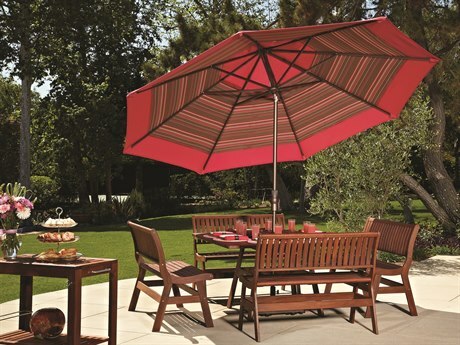 Nearly every outdoor space can be improved with the addition of a market umbrella or a commercial umbrella. 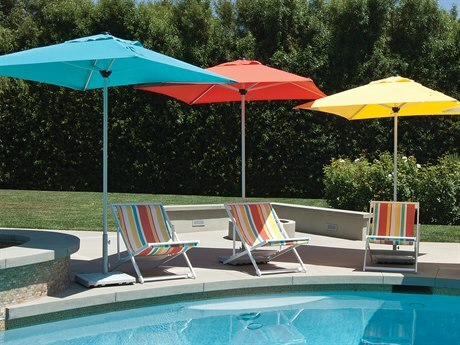 Umbrellas bring a pop of color, dimensional decor, and functional shade protection to any setting, adding intrigue and comfort for guests. 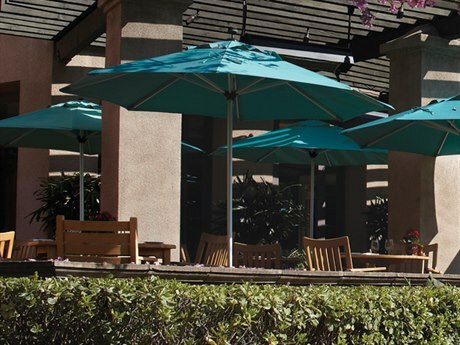 Just as in residential settings, commercial outdoor umbrellas can set the tone for any space, and help define the identity of any hotel, restaurant, or resort. 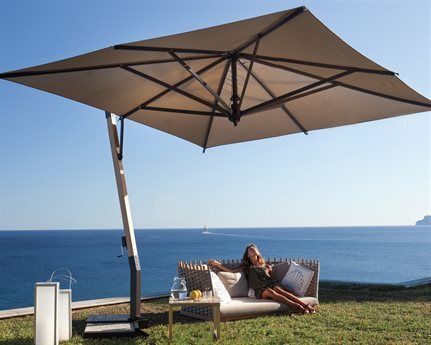 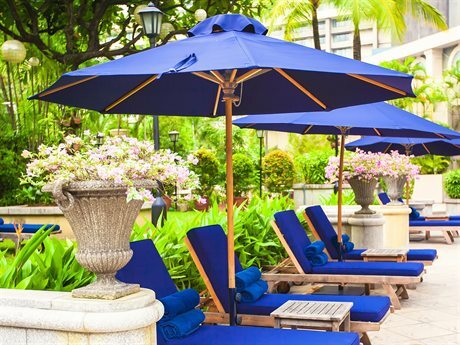 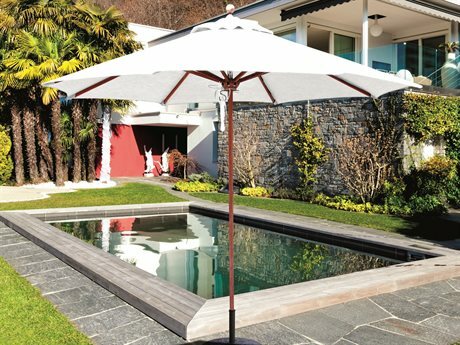 Small hexagon umbrellas stationed over small dining tables can create an atmosphere of intimacy and charm, whereas our largest umbrellas paired with chaise lounges on a pool deck can contribute to a relaxed, and casually posh environment. 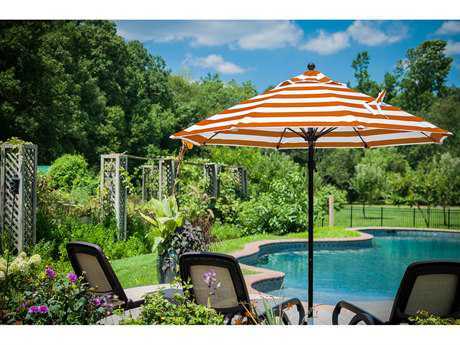 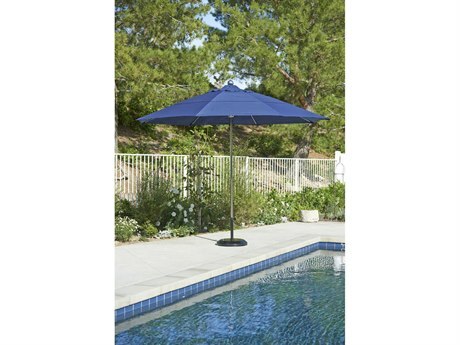 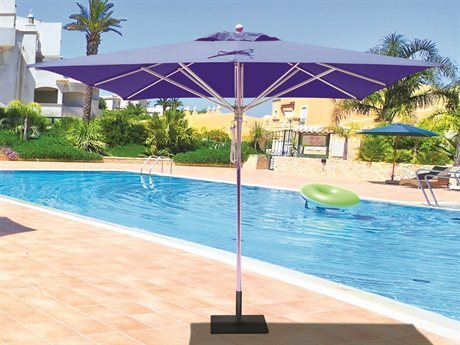 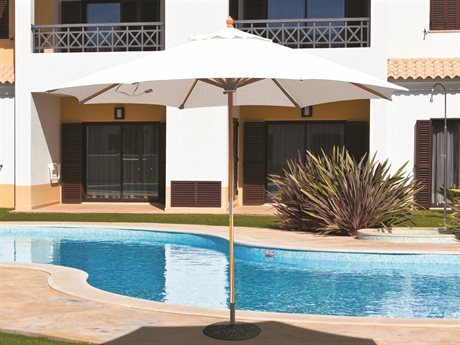 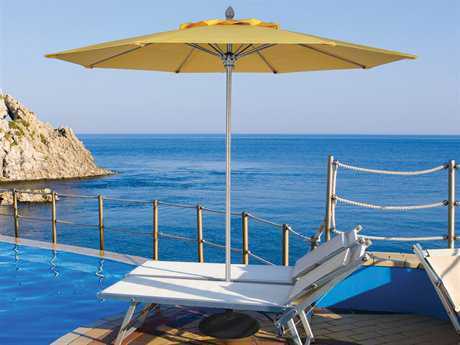 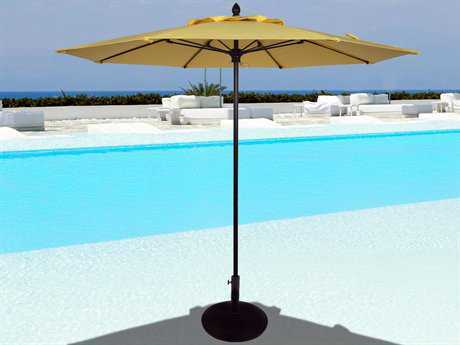 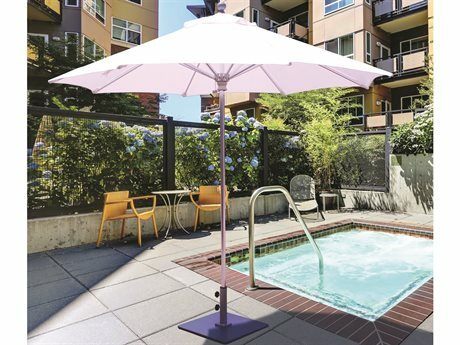 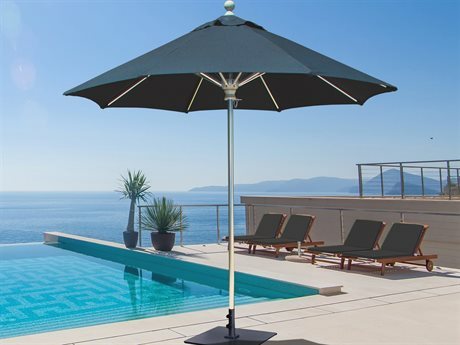 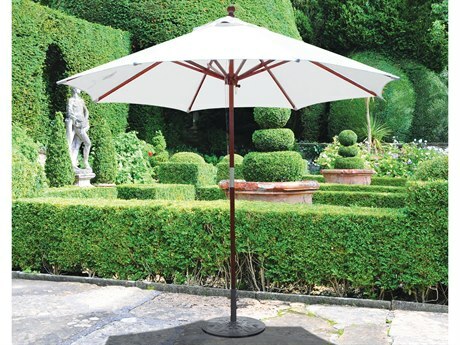 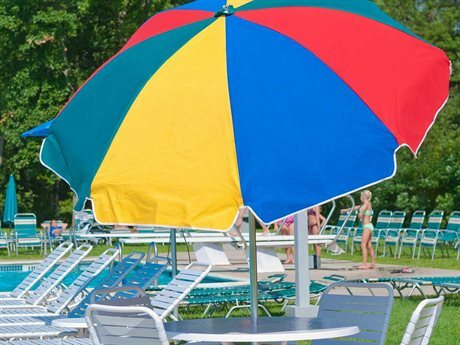 Commercial pool umbrellas are made for the space, designed with water resistant materials. 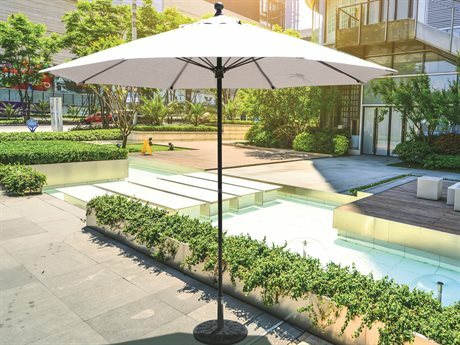 Whatever the needs of your commercial project, PatioLiving carries options to meet any style preferences or budgetary constraints.